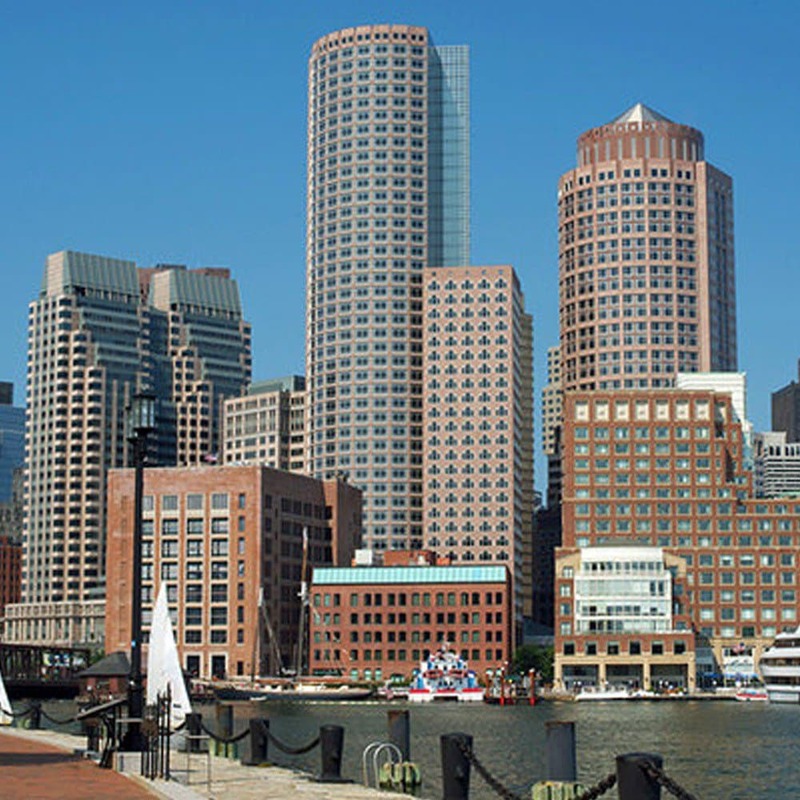 BOSTON – April 27, 2016 — Semafone®, who provide secure payment software for contact centers, today announced its continued expansion into North America with the opening of a new regional headquarters in Boston. Located in Boston’s downtown business district, the new office will be the center of operations for Semafone’s North American sales efforts. The company’s technology helps to reduce the burden of PCI compliance for North American companies while simultaneously protecting them against the potential reputational damages resulting from data breaches and payment fraud. Maintaining compliance with Payment Card Industry Data Security Standards (PCI DSS) while providing a positive customer experience is a complex challenge facing businesses across the globe. With a client base already spanning 14 countries on five continents, Semafone brings extensive experience in helping companies solve this challenge to a growing number of U.S., Canadian and Mexican companies. Semafone doubled international sales in 2015 and was named on The Sunday Times’ SME Export Track 100 list, recognizing British companies with the fastest growing international sales. The company already boasts several North American enterprise clients including: Aimia, Amica, Aviva, Consolidated Communications Canada, Rogers Communications and TVG among others, and is on track to vastly expand its North American client list by the end of 2016. With the opening of the new headquarters, Semafone aims to accelerate its business and service more customers by hiring project managers, technical architects and engineers, creating highly skilled jobs in the Boston area. Semafone’s patented payment method enables call centers to secure customers’ sensitive payment card data to comply with PCI DSS while at the same time maintaining a convenient and positive experience for customers. Semafone’s software allows calls and call recording to continue as normal while customers enter their payment card number or other PII using their telephone keypad. For complete security, Semafone’s technology masks the Dual Tone Multi-Frequency (DTMF or “keypad”) tones from the cardholder’s telephone so the tones cannot be recognized by the contact center agent or recorded on the call recording system. The solution dramatically reduces the risk of both payment fraud and payment card data breaches – as well as the traditional fallout that occurs after a security incident, such as declining market value and litigation. By reducing the scope of the card data environment (CDE) immediately upon implementation, Semafone’s technology not only brings contact centers into continuous PCI compliance, but also provides real security without the need for burdensome controls, such as the need to establish “clean rooms” that can affect employee morale. Semafone’s award-winning technology is not just for call centers. Reducing the scope of CDE is so valuable to organizations today that Semafone is increasingly collaborating with large enterprises wanting to consolidate payment channels and improve security with Semafone’s technology. At one large North American cellular and communications company, the Semafone solution was such an immediate success when deployed in the contact center that the company deployed Semafone as a payment gateway proxy for its entire CDE. As the United States moves towards chip technology in payment cards, Semafone sees an opportunity to help companies prevent card-not-present (CNP) fraud as criminals shift their attention from point of sale terminals to telephone and online channels. Such a trend was witnessed in the United Kingdom, Australia, France and other countries, which all experienced a surge in CNP fraud after switching to EMV chip standards.